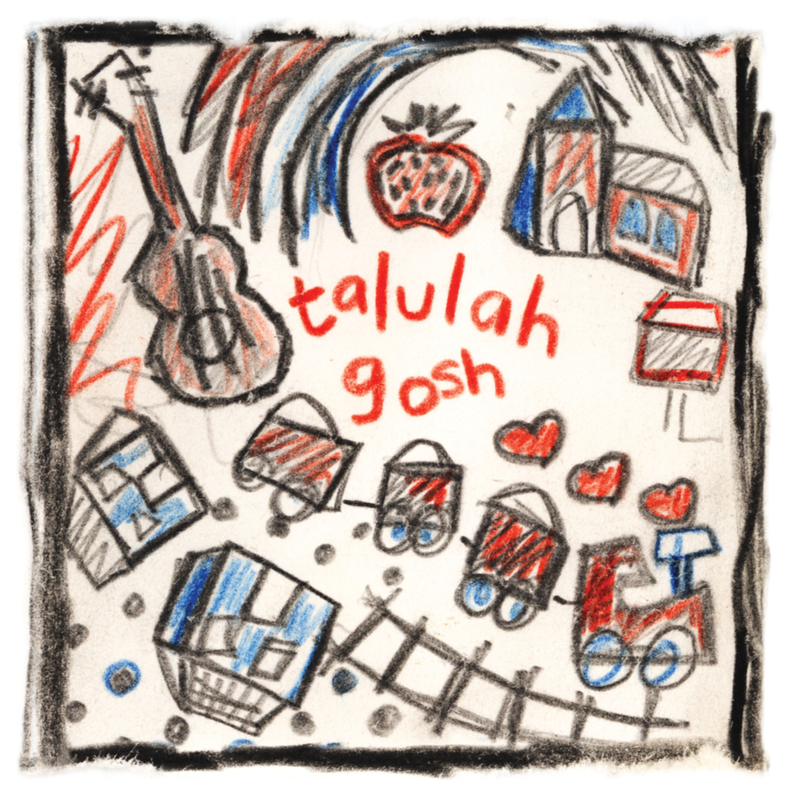 Talulah Gosh ah yes, a 29 track double LP and CD compilation of pretty much everything they ever recorded, studio as well as BBC sessions. We also did a limited edition 4 track 7” for record store day back in 2011. It featured the first tracks ever recorded by Talulah Gosh, Recorded in early 1986 by then Razorcut, Gregory Webster at his house in Oxford. 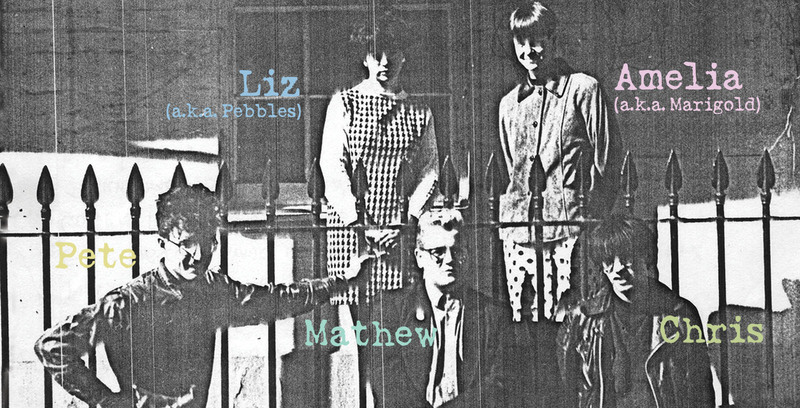 This was mastered from Amelia’s original cassette of which around 10 copies were made and sent out to John Peel and a few indie labels. This is long since sold out and we included the tracks on the ‘Was It Just a Dream?’ compilation. 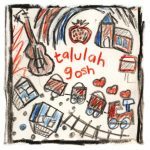 Talulah Gosh were a indie-pop group from Oxford and one of the leading bands of the twee pop movement/C86, taking their name from the headline of an NME interview with Clare Grogan. They supposedly formed when Amelia Fletcher and Elizabeth Price, both wearing Pastels badges, met at a club in Oxford. 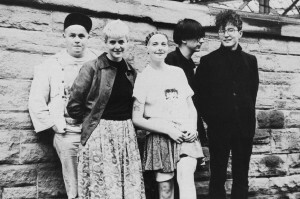 Formed in 1986, their original line-up comprised Amelia Fletcher (vocals, guitar), her younger brother Mathew Fletcher (drums), Peter Momtchiloff (lead guitar), Rob Pursey (bass) and Elizabeth Price (vocals). Rob left early on, to be replaced by Chris Scott. Elizabeth left in 1987 to be replaced by Eithne Farry. They called it a day in late 1988 with Amelia, Matthew and Peter reappearing soon after as ‘Heavenly’.